HBO fans have some good news today. 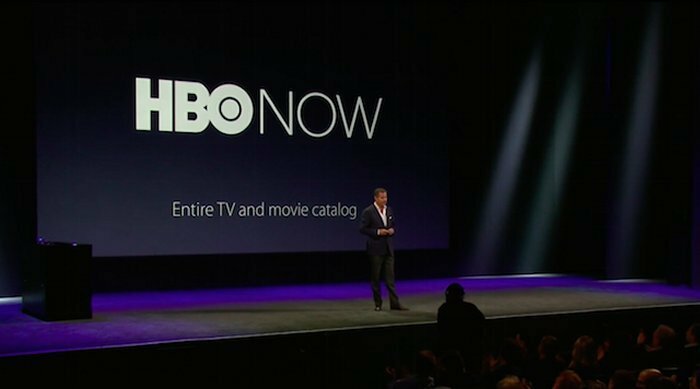 A new update is being rolled out for HBO Now on iOS and Android. This will bring support for Google Chromecast. So users will be able to cast HBO content from the app to their big screen TV as long as it has Chromecast hooked up to it. HBO Now already had support for Apple’s AirPlay, so it is about time for this update. HBO Now is an online streaming service from HBO that provides access to live streaming of the channel as well as all of HBO’s video-on-demand content for just $15 per month. Also, there are no contracts or upfront charges. You can also cancel at any time. That’s a great deal for fans of HBO programming. The service launched as an Apple exclusive earlier this year, then about a month ago the Android app was finally released. This HBO Now for Android and iOS update also brings push notifications so users can be alerted about new content and more. It also fixes the usual bugs and improves performance. The updated apps are live and available for download through the App Store and the Google Play Store. So watch yourself some HBO shows and enjoy.